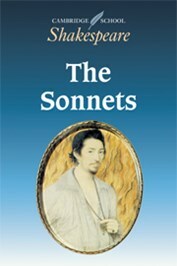 A comprehensive, easy-to-use, and thoroughly enjoyable collection of timeless poetry, proverbs, and sayings from the most quotable author in literary history. 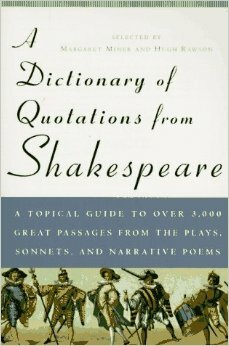 Over 3,000 quotations are arranged into over 400 topics, and many entries include information on context, Elizabethan language, Shakespeare's sources, and historical illusions. 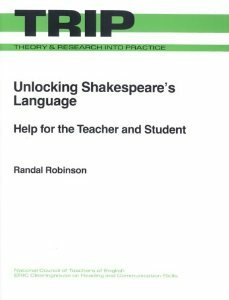 With this book, your students can learn to understand the language of Shakespeare by learning to recognize and translate unfamiliar words and syntactic patterns. Take advantage of the appeal and power of Caldecott award literature to extend and promote learning across the curriculum. In these three volumes the author demonstrates how to use award-winning books as springboards to science, social studies, and language arts learning in the library and classroom-and to expand student awareness and appreciation of illustration techniques. For each Caldecott title there is background information on the illustrations, curriculum connections, lesson plans, and support materials for teaching. As any parent, teacher, coach, or caregiver of a learning disabled child knows, every learning disability has a social component. The ADD child constantly interrupts conversations and doesn't follow directions. The child with visual-spatial issues loses his belongings and causes his siblings to be late to school. The child with paralinguistic difficulties appears stiff and wooden because she fails to gesture when she talks. These children are socially out of step with their classmates and peers, and often they are ridiculed or ostracized for their differences. 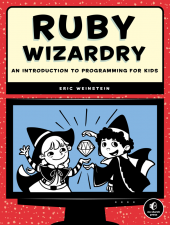 A blocky introduction to programming. You've bested creepers, traveled deep into caves, and maybe even gone to The End and back—but have you ever transformed a sword into a magic wand? Built a palace in the blink of an eye? Designed your own color-changing disco dance floor? 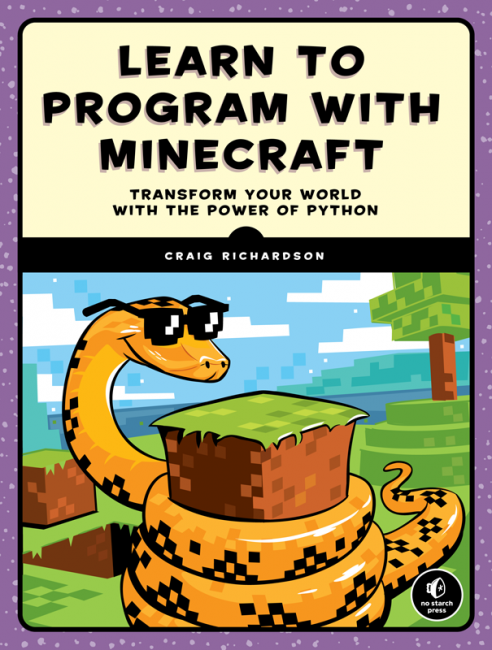 In Learn to Program with Minecraft®, you'll do all this and more with the power of Python, a free language used by millions of professional and first-time programmers! Join the learning revolution sweeping the globe! 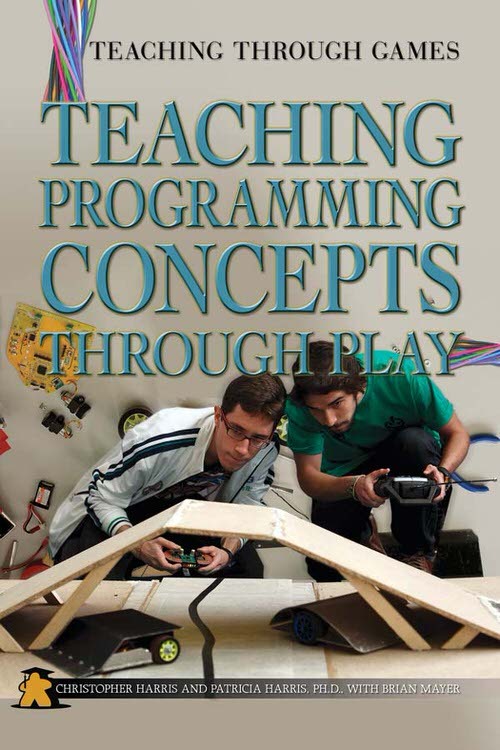 3D printers, robotics, programming, wearable computing, and Arduino capture the imaginations of today's student. When exciting new technologies combine with hands-on traditions, your classroom becomes a maker-space where learning soars. 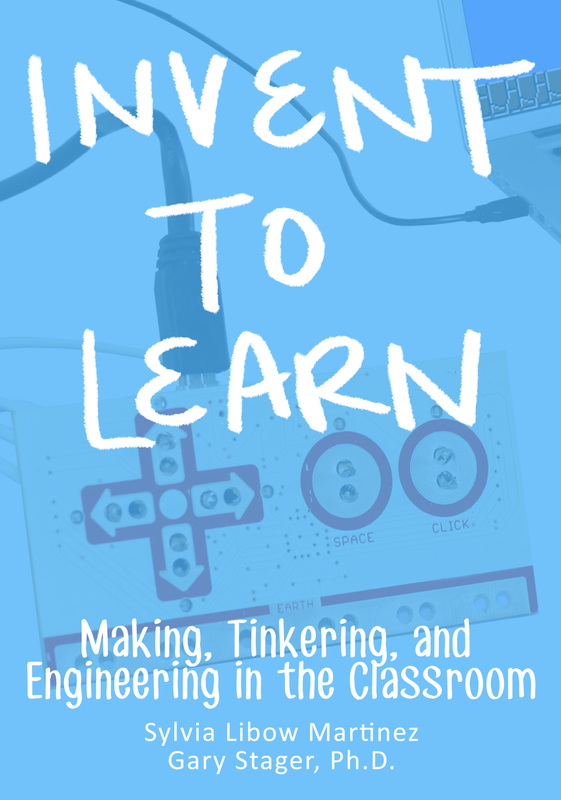 The time is now to place invention and creativity ahead of worksheets and testing. Silvia Libow Martinez and Gary Stager Ph.D.
Understanding how computer programming works is a critical part of digital literacy for students today. 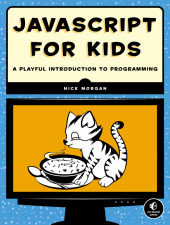 Even students who aren't learning how to code can benefit greatly from knowing how programs work. 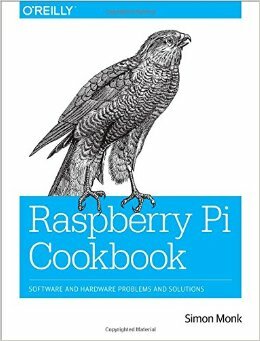 This book uses highly engaging games to immerse students in the world of logical thinking and problem solving. 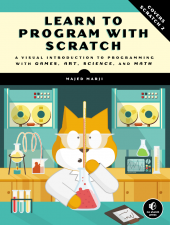 From programming robots to writing stories that work as interactive fiction games, the lessons in this book provide ways to build digital literacy beyond the computer lab. 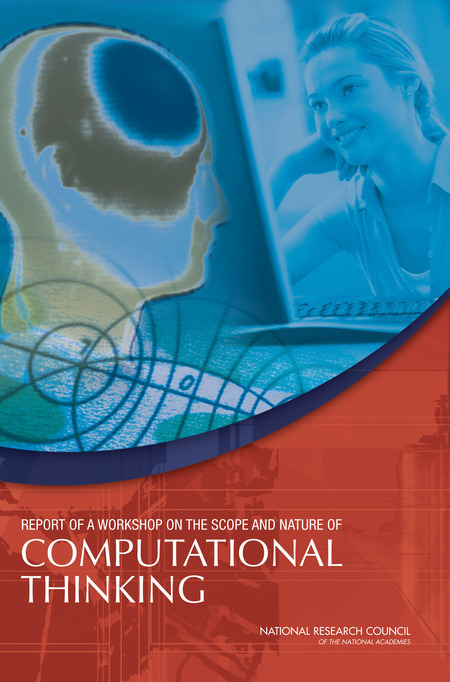 This report summarizes the second of two workshops on computational thinking, which was held February 4-5, 2-10, in Washington, D.C., under the auspices of the National Research Council's (NRC's) Committee for the Workshops on Computational Thinking. 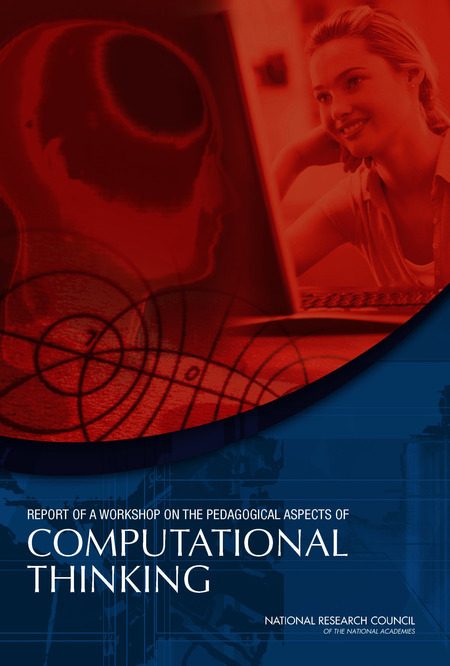 This report summarizes a workshop on the nature of computational thinking held February 19-20, 2009 in Washington, D.C., under the auspices of the National Research Council's (NRC's) Committee for the Workshops on Computational Thinking. 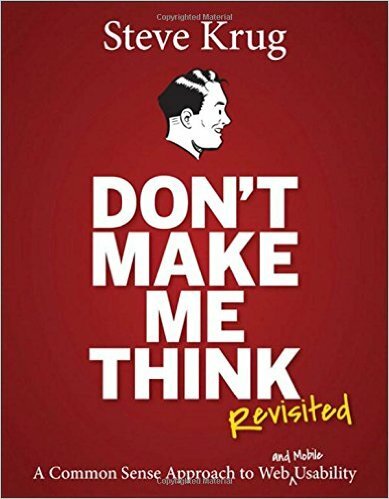 The workshop was structured to gather inputs and insights from computer scientists, information technologists, and disciplinary experts knowledgeable about how computational thinking might be relevant to their domains of expertise.